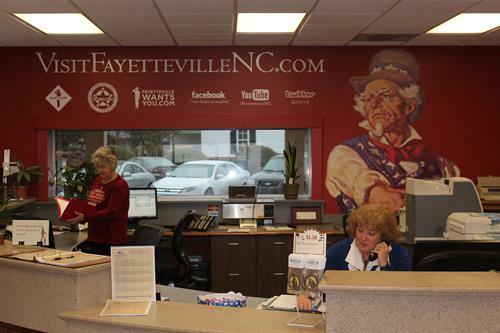 The mission at the Fayetteville Area Convention and Visitors Bureau is to position Fayetteville and Cumberland County as a destination for conventions, tournaments, and individual travel. We are a full-service convention and visitors bureau. The FACVB is a private, not-for-profit organization funded by a sales occupancy tax. We assist leisure travelers, meeting planners, group tour operators, media and military reunion planners. Our staff serves as a liaison between visitors and our local hospitality industry. We operate three visitor centers. 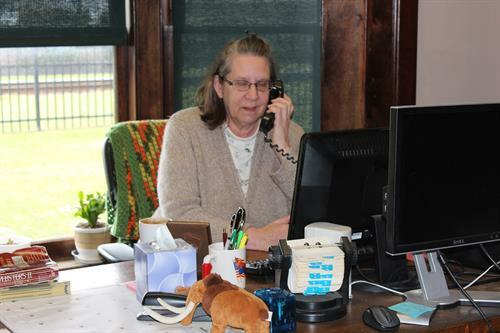 The main office is located at 245 Person Street and is open Monday-Friday from 8 am to 5 pm. We also have a satellite office at the Transportation and Local History Museum open from 10 am - 4 pm Tuesday-Saturday. The bureau also operates a full gift shop at 245 Person Street. (Limited items available at satellite locations) In this shop you can find t-shirts, hats, key chains, and locally made delicacies.